ROAD TOWN, Tortola, VI – The 2019 Virgin Gorda Easter Festival will be the place to be when locals and tourists assemble for the annual festivities on the sister island. 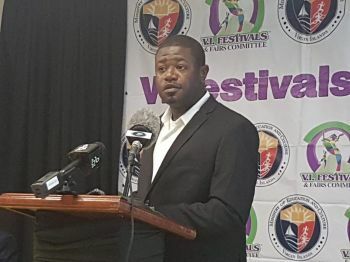 Headlining this year’s festival are international artistes Dexta Daps, Mr Killer & Farmer Nappy and the Festival will be named for Mr Roy O'Neal, who is said to be one of the oldest members. The announcement was made this afternoon by BVI Festival and Fairs Committee (BVIF&FC) Chair, Carnel D. Clyne. 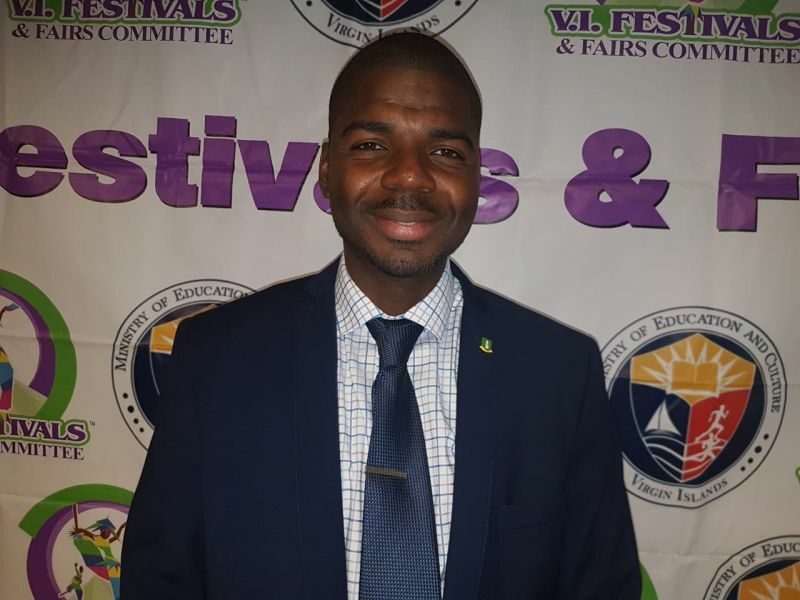 While persons are excited about the musical line-up, Minister of Education and Culture, Dr Natilio D. Wheatley announced that the BBVIF&FC has inherited a debt of some $300k from the previous committee dating back to 2016 - 2018. 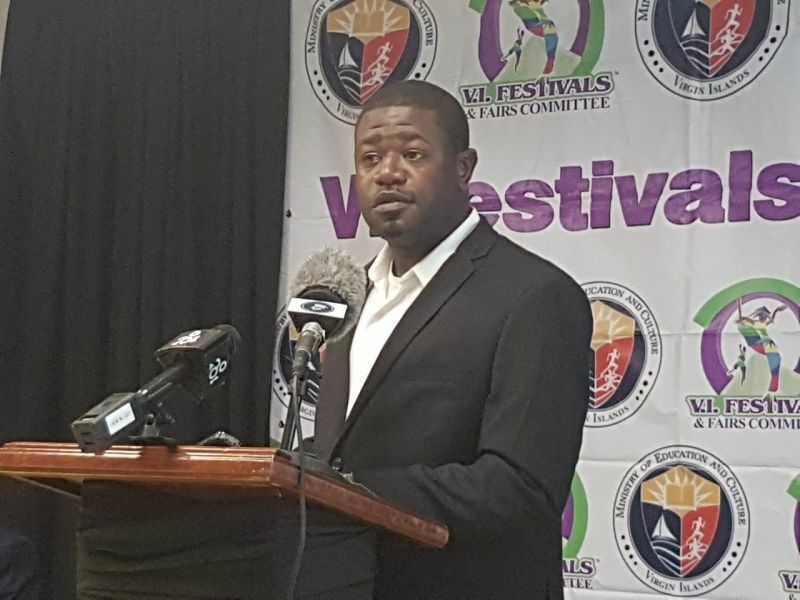 While they await a full audit, the committee says they will honour the legitimate debts, however, no date or timeline was given as to when this will be done. Hon Wheatley did assure that the debt will be paid in a timely manner. At least Cool Session would have been great for the bit fairly older ones. Dextra Dapps, Killer, Farmer Nappy. What the hell is going on. Where are the local talents. 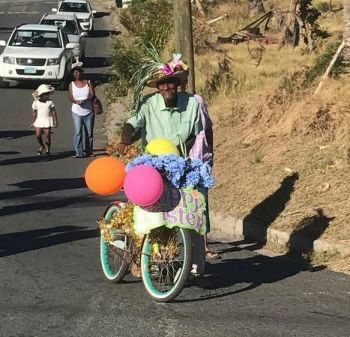 No Calypso show, no local artist. Aryo finally kill the art form of Calypso. That's obviously NOT the entire lineup you A$$hole! Them really say ayu Virgin Gorda people stupid misson. Jeeezzzamm!! !